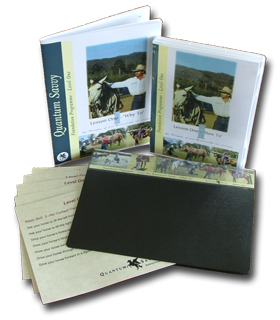 Foundation Program - Quantum Savvy Horsemanship. 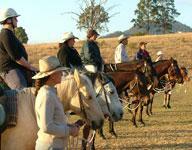 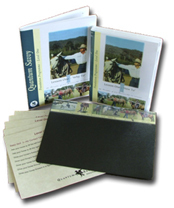 A series of tasks designed to develop your skills, feel, timing, balance, confidence as a horseman. 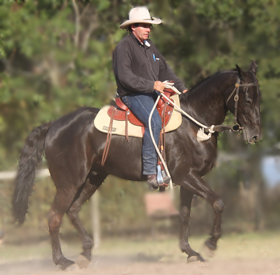 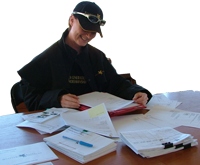 30 horsemanship assignments to test your skills or use for coaching with our instructors.